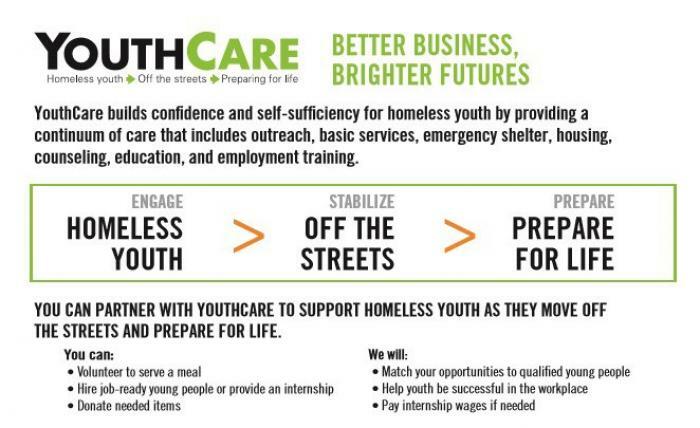 Gourmondo is proud to announce our partnership with YouthCare, a local nonprofit that supports the needs of homeless youth by providing emergency shelter, education and employment training. We are offering internships in our bakery and a mentoring program with our executive chef, Tom Black. Our goal is to help teach the basic skills needed to become successful in the food industry. “I believe that when adults pay attention to young people, it gives them a sense of self-worth, importance and value. If you invest in youth, you can make a real difference and have a significant impact on the rest of their lives. This YouthCare partnership is critical – and it’s our obligation,” says Gourmondo founder, Alissa Leinonen. 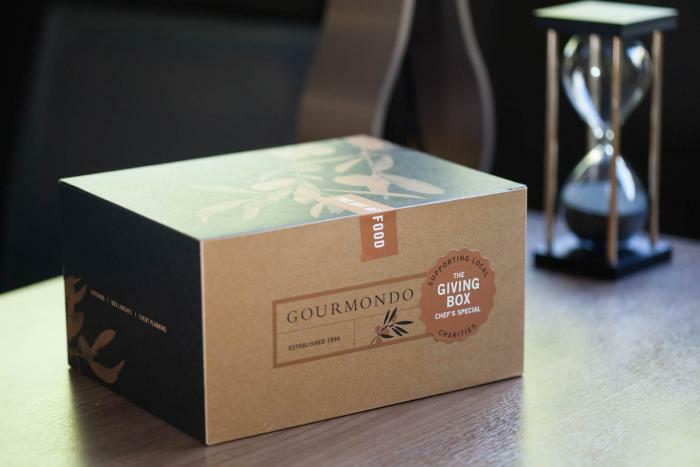 Additionally, Gourmondo will donate a portion of the proceeds of its new The Giving Box, a special Chef’s Special boxed lunch surprise, to YouthCare from now until the end of the year. “Nothing we do is a handout – everything is collaborative. Interns referred to Gourmondo by YouthCare’s employment training program will gain with valuable skills needed to work in a restaurant kitchen or bakery. Getting that first job means independence and with independence comes freedom, self-worth and peace of mind.